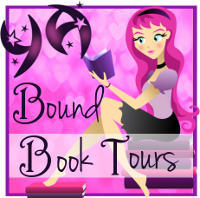 YA Bound Book Tours: Review Copies Available: Break the Spell by A.M. Bostwick! 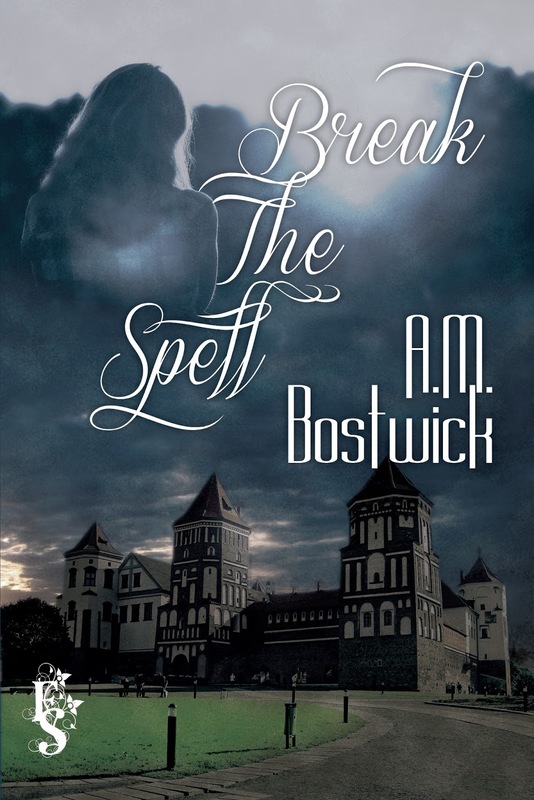 Review Copies Available: Break the Spell by A.M. Bostwick! 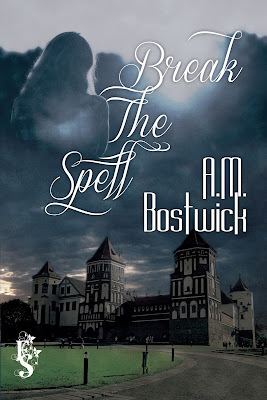 Author A.M. Bostwick is offering review copies of Break the Spell for interested bloggers. This review tour will run the months of October and November. Bloggers will receive an ebook copy of the book and will have until the end of November to post their review(s) on Amazon and their blog. This is different from a blog tour as there will be no set schedule, bloggers must review on their own time (before the end of the deadline). If you would like to participate, please fill out the form below. Please note that signing up will not guarantee you a review copy. Selected bloggers will be notified by email. Alone. On the run. Until she came along. When Allison Evans walks out of high school the last day of her senior year, she has no idea that her carefully guarded life is about to unravel. Ethan Knight is on the run. Accused of dealing drugs and armed with nothing but a bad reputation and his motorcycle, he takes refuge for the weekend inside the old high school. Thinking no one will find him and no one does. Until Allison. Panicked and left with no other choice, Ethan takes her captive. It should be a nightmare, but together, both of their lives take an unexpected turn. It’s time for them both to stop running from their problems. 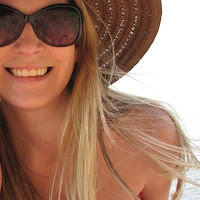 A.M. Bostwick writes Middle Grade and Young Adult novels. Her debut middle grade novel, The Great Cat Nap, earned the 2014 Tofte/Wright Children's Literature Award from the Council for Wisconsin Writers. An early draft of her young adult novel, "Break the Spell," was a finalist in the 2013 Wisconsin Romance Writers of America Fab 5 Contest. She took third place in the 2014 Rochester Writers’ Summer Writing Contest for her flash fiction piece, “Paint the Stars.” She holds degrees in both art and earth science. Her young adult novel, "Break the Spell," is forthcoming in September 2015 from Fiery Seas Publishing. A.M. Bostwick lives in northern Wisconsin with her husband, dog and thrill-seeking cat.